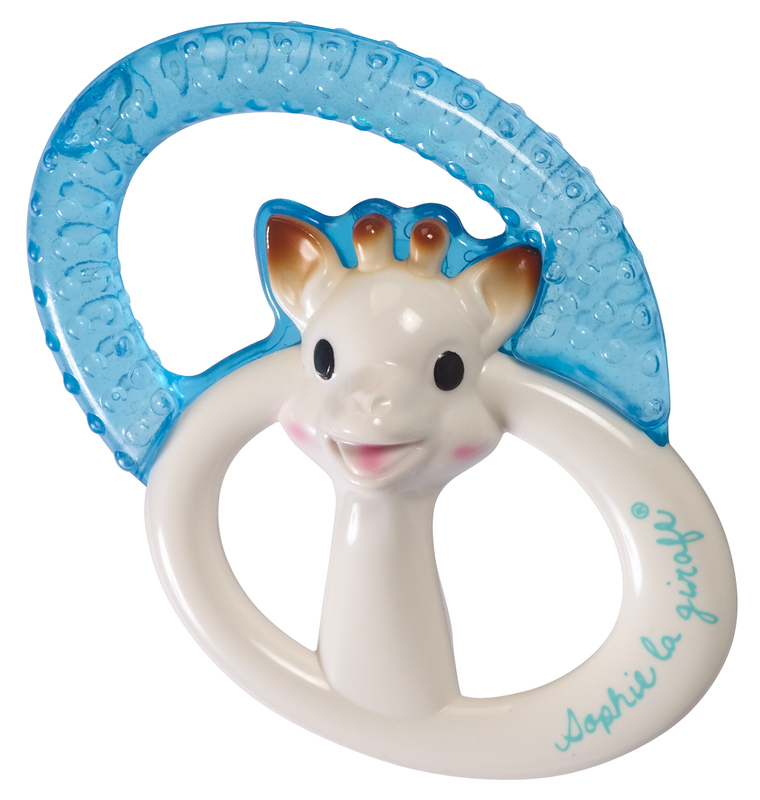 Help soothe little one's teeth with this Sophie la girafe cooling teething ring. Simply place the teething ring in the fridge and this will help to stimulate sore gums with the cooling element. This lightweight teething ring is ideal for little hands to grip.